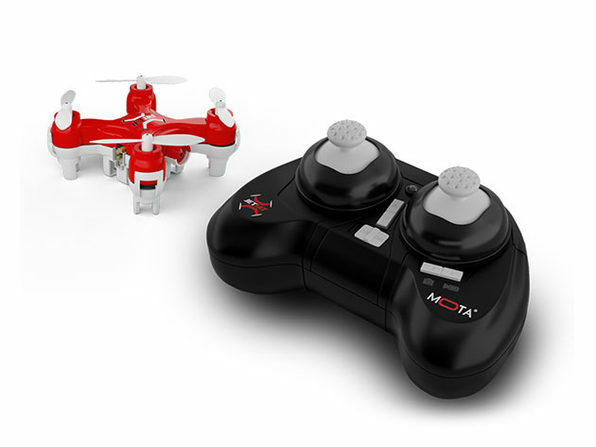 Not everyone is graced with Top Gun-level piloting skills, but you don't need to be when you're flying this pint-sized camera drone. 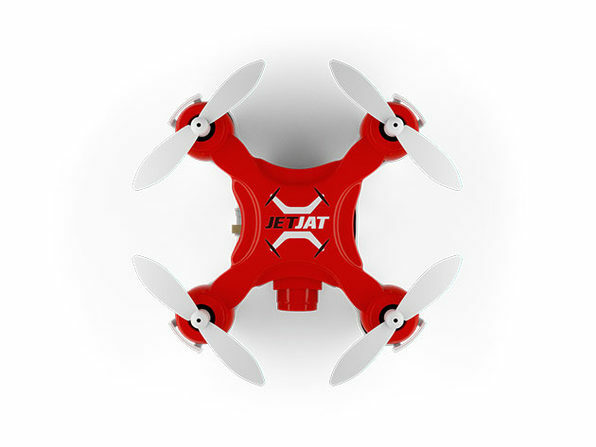 Ideal for novice and veteran pilots alike, the JetJat Nano-C Drone is zippy enough to execute daring maneuvers but still accessible for those picking up a controller for the first time. 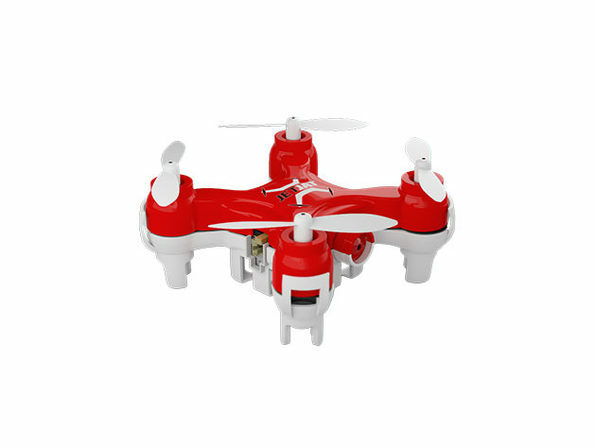 It's engineered with 6-axis gyro hardware and 4-channel flight control for smooth, responsive piloting that won't send your drone propellor-first into a tree. 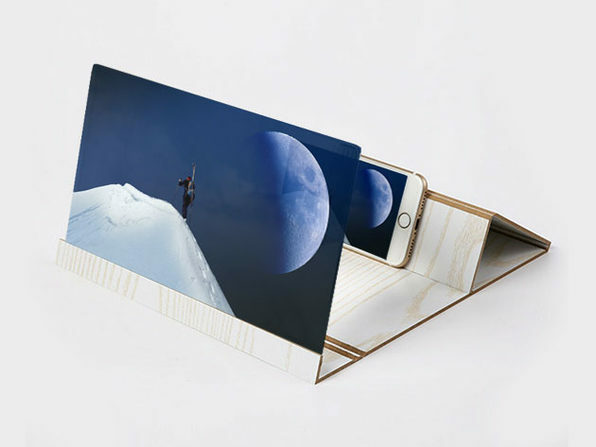 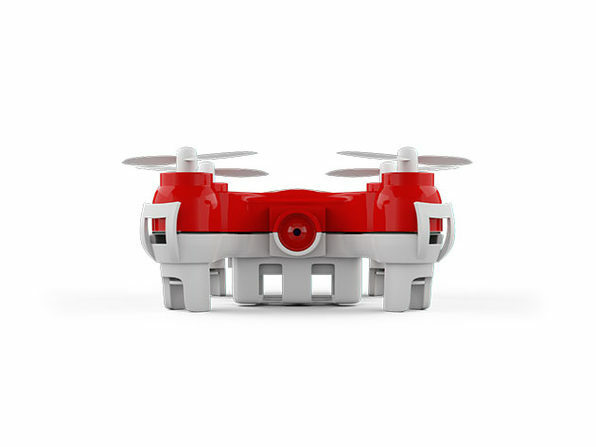 Fly it up to 80 feet away and start taking aerial photos and video with the built-in camera.